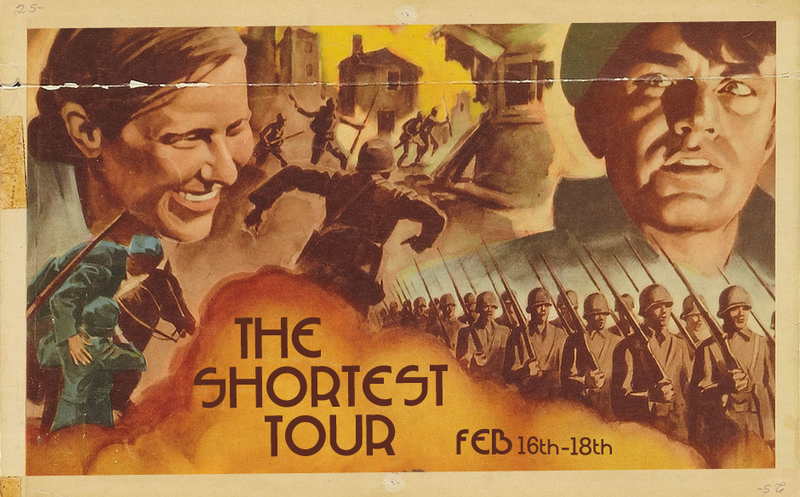 The shortest Tour is coming this month to New Mexico, Colorado, and Nevada. February 16th, 17th, and 18th. Thanks to Katherine for taking this video of us playing Snuff Machine at our last show. At long last we are finally playing a show together with Hanzel und Gretyl! You can get tickets from 13th Floor Entertainment‘s website (just scroll down to our event). Make sure you check out the other bands as well! 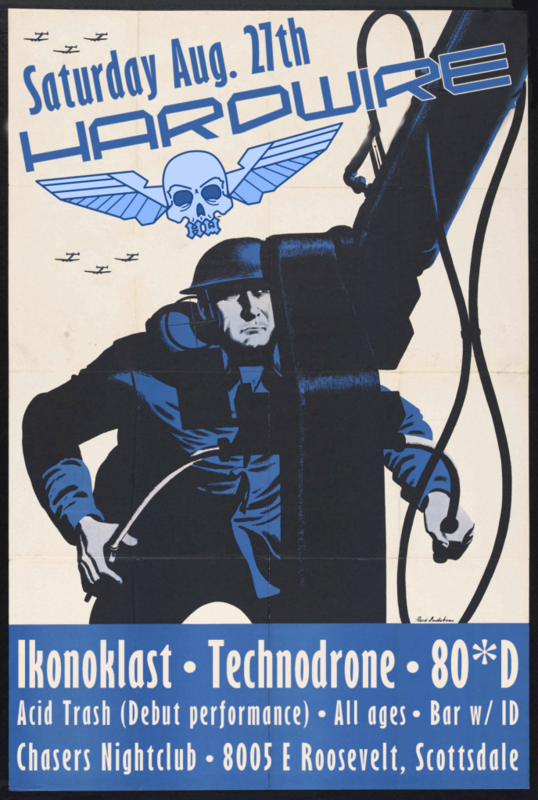 Technodrone, BlakOPz, and DJ Dark Mark. We have a new show to announce for the month of August. 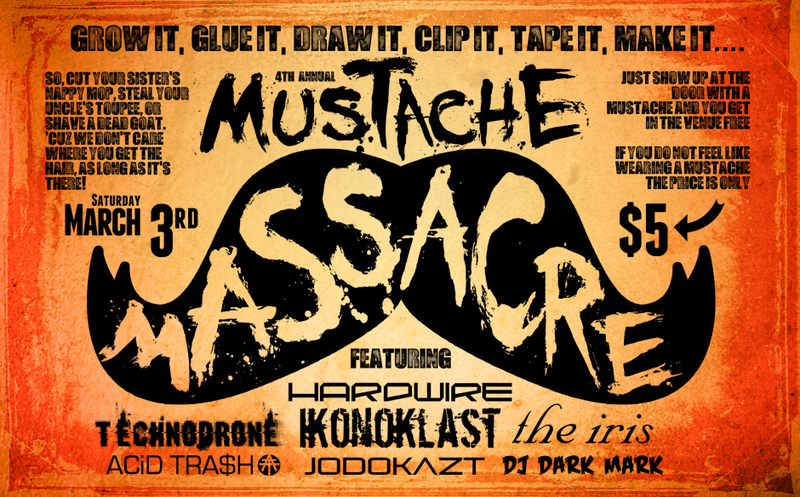 We will be playing on the 27th with Ikonoklast, Technodrone, 80*D, and Acid Trash at Chasers. Come watch Jonah do a double header with both bands. The price is $5.